Malware and computer viruses can start with a simple download, a fake Flash player update, a strange email, or even otherwise seemingly harmless ads from reputable websites – the random pop-ups, crashes, or even calls start to get you to give up your personal information and promise to repair the damage, but can also scour data from your computer. 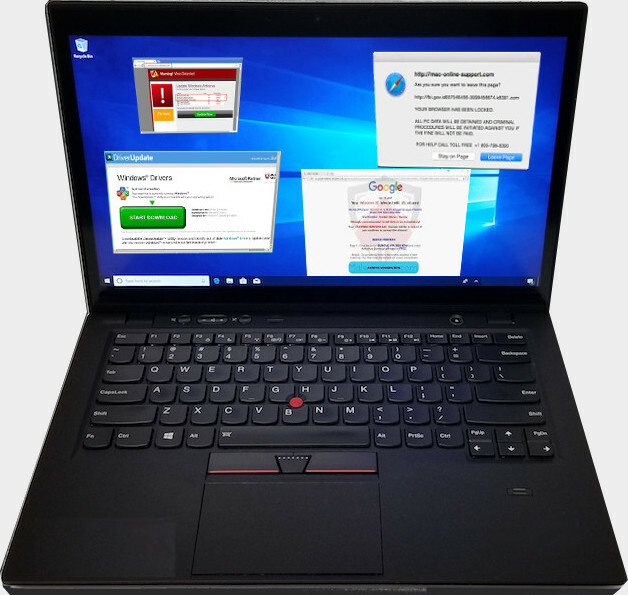 Even the best antivirus software can’t protect 100% against viruses and malware from infecting your computer. Our virus removal service can clean off a wide range of viruses and test your operating system integrity. restoring your clean files back to your computer. After we have removed all of the viruses from your computer, we can help get you set up with a good antivirus software solution. From there, we’ll teach you the best practices to avoid viruses and malware in the future. Since 2009, we have removed viruses from thousands of computers and returned them to top shape. Come by today and we can start to get you back online safely! We’re located in the heart of Atlanta (Buckhead specifically).